Don’t put a Union Jack on the front door. Or behind the door, above the bar, on the ceiling or anywhere near a pint of Guinness. I’m not against the flag, it looks great on the Spice Girls or in The Tavern. But just as you wouldn’t shove a schnitzel on the menu at a vegan restaurant, so too should you scrub the Union Jack from your Irish pub. If you’re still confused, check a map. 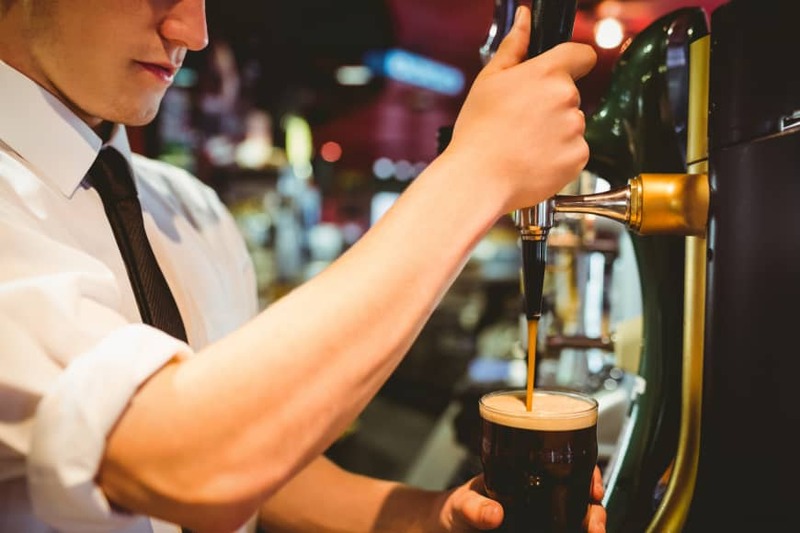 Learn to pull a proper pint of Guinness. It takes time to master this skill. While it’s settling, learn to take at least five other orders. Also learn which punter came to the bar first, without asking people to form a queue. This is not a train station you’re running, it’s a pub. Let the masses come and rest their weary asses at the bar. Learn Irish. Or, as we say in Ireland, learn a cupla focal (a few words). It will be indispensable for when you have to deal with eejits boring on about the price of rice or something on Twitter. Just say: “Ni thuigim Bearla” (“I don’t understand English”), “Ni thuigim Seapainis” (“I don’t understand Japanese”) or simply “Ni thuigim” (I don’t understand). Remember, you’re representing Ireland. Your institution is like a mini embassy. Decorate it with a Book of Kells, Joyce’s “The Dubliners,” photos of popes, Michael Collins, Brendan Behan, Dolores O’Riordan, The Pogues and, if you must, Bono (but in the toilet). Also — and this part is very important in Japan— a map of Europe with circles around Ireland and Iceland. One is wet and miserable. The other is icy and egalitarian. Both are often confused here. Traditional Irish music players are your friends. Many of them will be awful and will never improve (I’m also speaking here in my own personal capacity). But it’s your duty to give them free drinks while they play, regardless of ability. That’s an Irish tradition. On the plus side, free drinks improve everything. Keep the lights down. Make it tough for people to post stuff on Instagram. Make your pub a craic house. 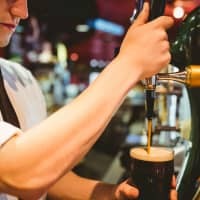 This, apart from the drink, is the real reason Irish pubs are as common as cockroaches — because of the craic, that devil-may-care Irish vibe. Cultivate your Irish brogue. Never let facts get in the way of a good story. Channel a Trumpian air, except with wit and a spirit of generosity. To misquote writer George Orwell: “Break any of these rules sooner than do anything outright barbarous.” Slainte!